Cryptonary Review Update: 24th February 2019. As of today; it seems like Cryptonary is no longer active. A message was posted both on Twitter and on Instagram from My Cryptonary himself (Toray) and it seems like there are some issues in the camp. While the course is still available and can still be bought, I’m not so sure about the Telegram updates. My suggestion would be to stay away from this course for now till we find out what is going on and whether Cryptonary will continue to serve its students. This is not financial advice, but I am pretty confident the crypto market 2018 bull run is about to begin very soon. As you may already know if you have been following the markets, from January 2018 to the day of writing, Sep 2018, the market has been in a heavy correction sinking in some instances up to 90% off all-time highs. 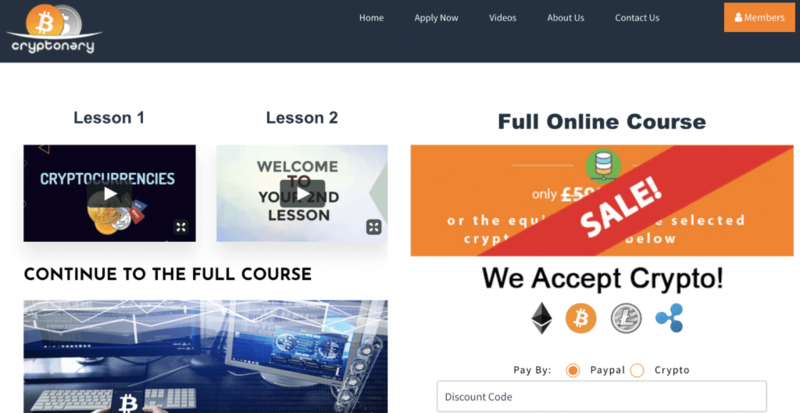 Now as you may know, apart from my affiliate marketing and dropshipping endeavors, part of my business plan is to slowly invest profits into crypto – which is what led me to try the Cryptonary Course (website). In this review, I will go through what to expect, what the course is all about and also whether I think this is a good investment for you or not. 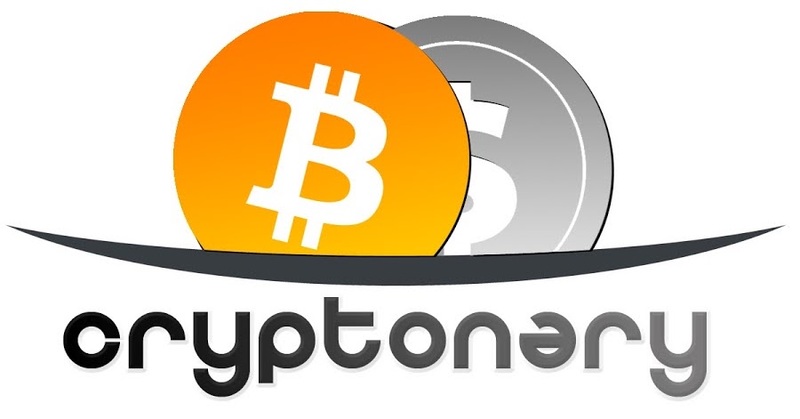 If you are reading this, then I’m assuming you already know of Cryptonary and the man behind it (Toray) so not much introductions are needed here, but I will give the complete newbie a quick insight as to who Mr. Cryptonary is. Toray is the man behind Cryptonary and depending on who you ask; he’s either another shady signals seller or a cryptocurrency genius. Now while I have been following Cryptonary ever since I came across him on Instagram around October 2017, I have just this week purchased and gone through the course. It’s no doubt that he has an incredible mastery of his charts, cryptomarkets and his skill set. Some may call him a faker, but I guarantee you that whoever is saying this has not quite understood what Cryptonary is all about. 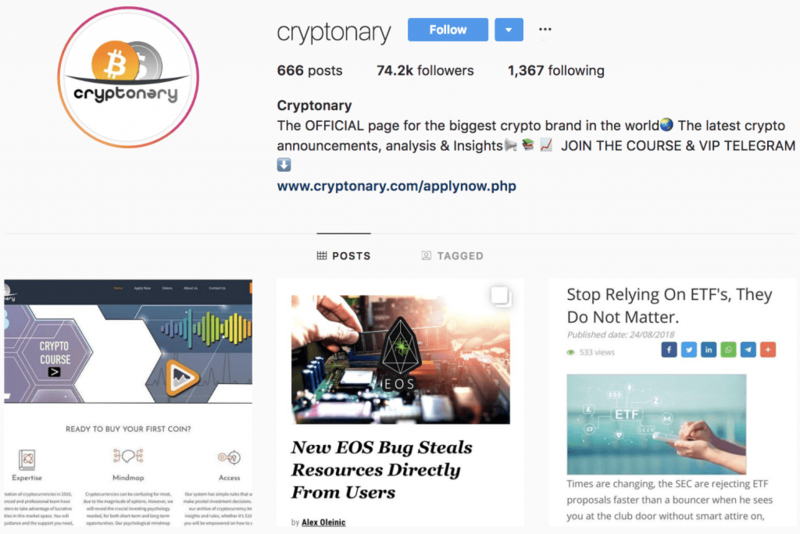 Looking through Cryptonary’s Instagram pictures and Stories, it is clear the man is definitely seeing success in this market (even though we’re in an unforgiving bear market right now). But what about his course? What do you get when you purchase the Cryptonary course and is it worth the price? How Much Does The Cryptonary Course Cost? Let’s start off with something that I know you are going to want to know asap. The price of the course. Currently, the course is retailing on the website for £599, which is about €665 or $773. *At the time of writing this, there’s a £100 Summer discount, so depending on when you are reading this, you could make use of this offer. Now, I know what you may be thinking; that’s quite a lot of money, and you are right, it is. However, as you will see from my Cryptonary course review below, it’s worth the price, and you can use this knowledge to make that money back in no time. Since my business is affiliate marketing, many would be thinking that I am hyping up this course just to sell you on it and pocket my commissions. Truth is, there is no affiliate program for this course and I would not be making a cent off this review so do not think that this review is “sponsored” in some way. What Do You Get Inside The Cryptonary Course? The course is laid out to educate you about blockchain, cryptocurrencies and how to profit off the swings and price action cryptocurrencies are known for. Some people out there will tell you that this is just a course that only “teaches you how to HODL” i.e how to buy and never sell your coins. This as well is not true as the methods and charting strategies revealed will allow you to make day-trades as well (more on this later). This chapter will educate you on all you need to know about this disruptive new technology and how and why it is important. 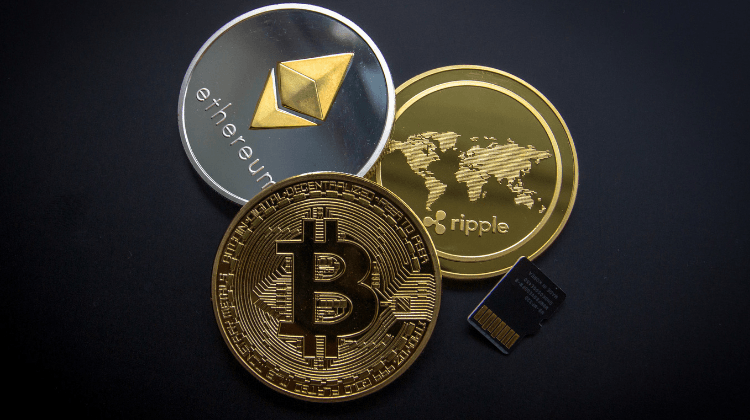 Pretty basic stuff but if you are a complete newb to cryptocurrencies, then this will be very useful to you – it was to me too. Chapter 2 is when we start going into the “investments” lessons and Toray (Cryptonary) here explains risk/reward, dollar cost averaging, re-investing strategies and so forth. Overall, I would say this (and the following chapter) was my favorite. *For obvious reasons, I can not reveal any material in this course. Chapter 3 continues from chapter 2 explaining various (advanced) charting methodology, top/down analysis, how the news impacts the markets + 3 bonus lessons that give you an insight into some chart indicators that will better your trading. If you are a beginner, then this will be useful to you as it goes through how to start going and registering to crypto exchanges. It will show you how to secure your accounts, create market orders, how the features in the exchanges work, depositing, withdrawing etc. For me, I have to admit it was not that informative as I have already known this material after being involved with various exchanges for the past year or so. The last and final chapter is how to store your cryptos. Cryptonary gives us a breakdown of all the tools you need to keep your coins safe and secure out of the hacker’s hands so you can be able to “hodl” for the long-term without worrying about your account security. Overall a great, much-needed lesson as I know many are scared to even invest in this market due to all the complications and constant bad news of hacks, attacks, and exchange-criminality. Those are the main “chapters”. Overall you have 51 videos ranging from 5 minutes up to 20 minutes plus, and by going through it I can assure you that you are going to know more about crypto than the guy at the office who thinks he’s an expert. Apart from access to course, you will also get access to the VIP Members Telegram and honestly; this is my favorite part of my purchase. The public Telegram which anyone can join (although it’s not too active) and there’s also the VIP telegram where Toray sends out – on the daily – tips, signals, market breakdowns, voice notes and more. Remember I was telling you about learning how to day-trade cryptos? This is what the VIP Telegram is all about and since Toray have started trading – with leverage – we get to see his positions, entries, stops, etc.. While the entire 5 chapters will give you an understanding of the market, the money is being made in the Telegram. His calls are incredibly accurate and many are making impressive returns off his calls. I myself have not yet placed a trade, but so far the calls I have received have all worked out and whoever caught them has undoubtedly made $$ back. Now that we covered what’s in this course, let me tell you what I liked and didn’t like about it. This course is not just some quickly-thrown together course. 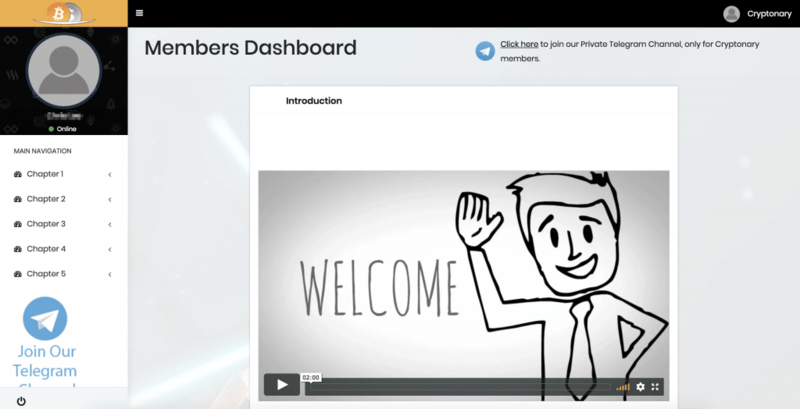 It’s actually a high-quality production with specifically-designed videos and tutorials that help you understand better, in a straightforward manner, how the technology works and how the markets behave. Overall, I would say it’s a solid effort and the quality of the videos is top notch stuff. Needless to say, the information laid out is impeccable and as I said already; you’ll walk away from it with a much better understanding of the markets (and Blockchain) in general. You also get a great breakdown of how Toray does is technical analysis and given his track record + success in the Forex markets, you are in for a treat if you’re into charts and learning how to follow price action. The one thing I was disappointed in was the fact there is no training to show you how to use the exchanges to margin trade. As I see it, Cryptonary uses BitMex to execute the trades but there is no training on how to do it. I have found some free videos on YouTube so it’s not really a problem, but I would’ve loved to learn the process from Cryptonary himself given how well he can educate and teach a topic. Is The Cryptonary Course Worth It? Although it’s quite pricey, you are getting access to a lifetime of Cryptonary knowledge and this man is not going anywhere. I look forward to getting into more of the margin trading stuff and once I do, I have no doubt that I will be getting a very positive ROI on the course fee. If you want to learn cryptocurrencies and how to profit from them, you will do well in getting on this course. *Again, I have no affiliation with Cryptonary and I would not earn a commission if you decide to take this course so this is my honest, unsolicited review. Also; this is not financial advice. 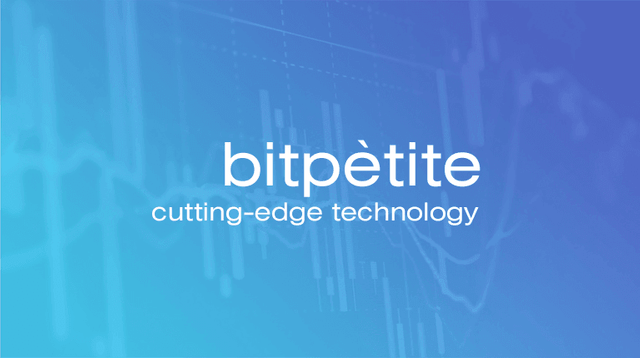 If you do decide to go into cryptocurrencies, understand that there is a risk involved and for all we know, the entire market can disappear overnight – we’re still getting started here. In addition to this review, you can also find plenty of other Cryptonary Course reviews given by members here if you’d like to take a look. With that said, I would advise anyone who is at least interested in this to take a closer look at the markets and the potential it has. I honestly do think that in the next 5-10 years, we are going to see some incredible things happen and even if you decided to invest just a modest few hundred Euros into the market (and the course) – you would eventually see a return. As always, you are advised only yo put in money that you can afford losing. If you plan on getting this course and investing money into the markets but you can’t make rent or put food on the table, it’s best you stay away from investing for now. 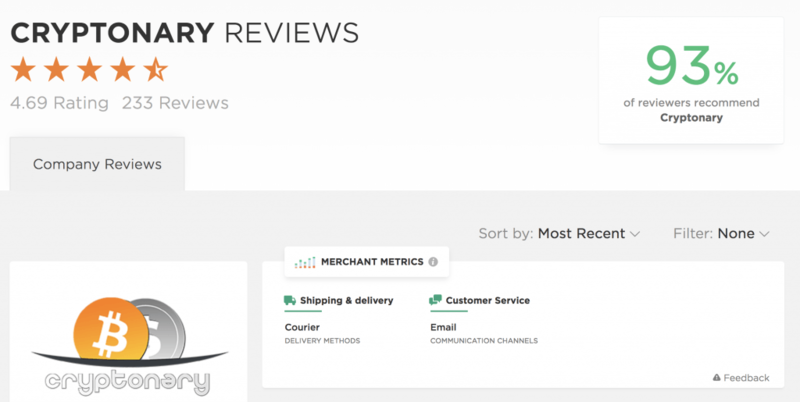 As I said at the beginning of this review, my business is affiliate marketing and I am using my earnings from there to slowly and surely fund my portfolio. I have been lucky to be able to turn this into a full-time income and if you want to start a business – without so much risk as cryptocurrencies – then maybe you can look into this as another way to start a little side-income for yourself. If you’re interested, I have a free 10-day getting started course available for you here. Thank you very much for reading my Cryptonary course review. I hope this has given you the answers and the confidence you need to take the next step forward. I wish you all the luck in your endeavors and if you have any questions, be sure to let me know. Just do not ask me for pirate-access to the course – I will not be answering any email with such a request. If you want the course, go get it.